The borrower is called as the debtor, while the lender is the creditor. If you think that money is always needed in the credit, you are wrong. The services and goods in the barter economies can be applied with a credit concept too. Credit is very important in the economy. The equity transfer as well as the credit transfer plays an important role in the movement of financial capital. The reputation of the entity is very important to decide because credit is dependent on it. The creditworthiness should be high because the entity has to be responsible with the money or resources. Have you ever heard about the credit default swap market? 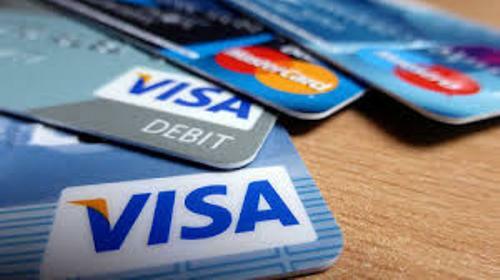 It is considered as the purest type of credit. Actually the people can trade credit in the market of finance. This purest form of credit can be found in credit insurance. Get facts about credit union here. Can you mention the types of credit? 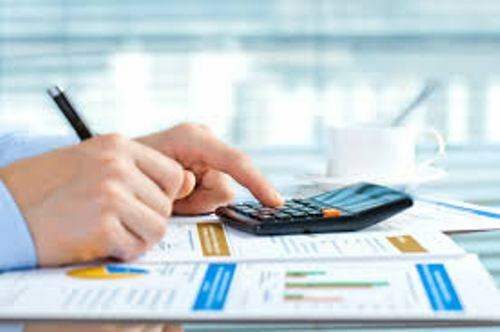 Those include the real estate credit, public credit, commerce credit, bank credit, investment credit, consumer credit and international credit. 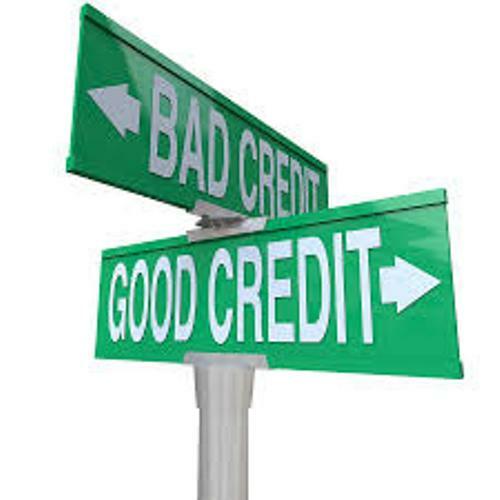 When you involve in the commercial trade world, the people use the term credit to call trade credit. 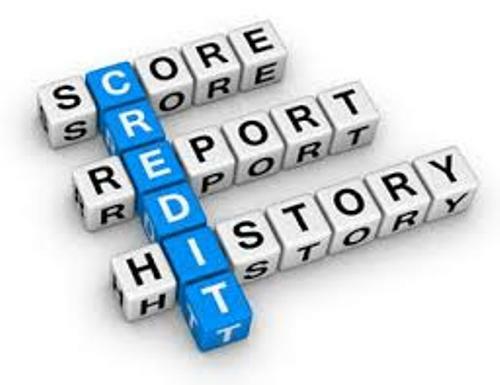 If you want to get a credit, you need to have great credit score. The person who has financial difficulty or stability is not granted by the creditor. The credit manager has to handle the customers who want to get credit in a certain organization. The personal loans, retain loan, consumer lines of credit, credit card, mortgages, store cards and auto finance are included in consumer debt. 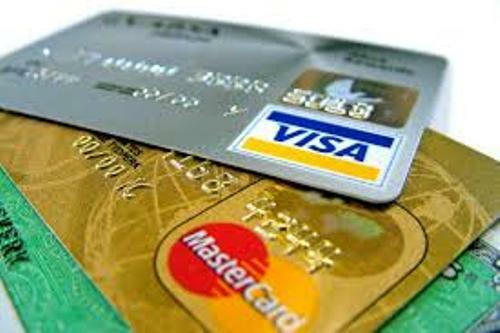 Find facts about credit card debt here. Do you like reading facts about credit?